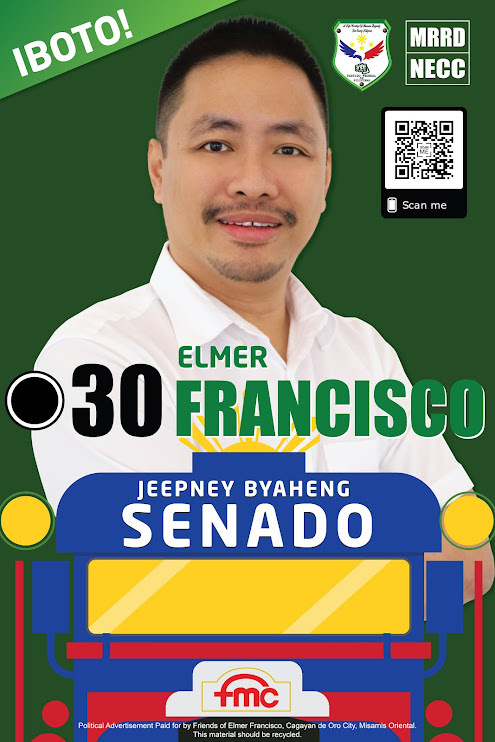 Elmer Francisco is the youngest among 62 Senatorial Candidates. 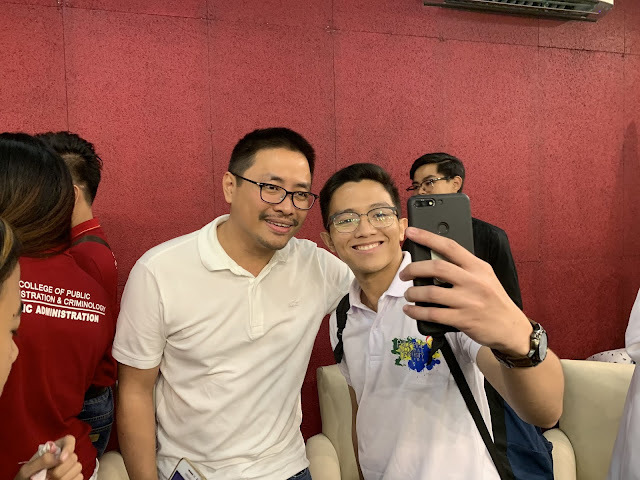 Being among the youth makes him closer to the hearts of millenials knowing that they could relate to each other and Francisco could actually become their voice in the Senate. 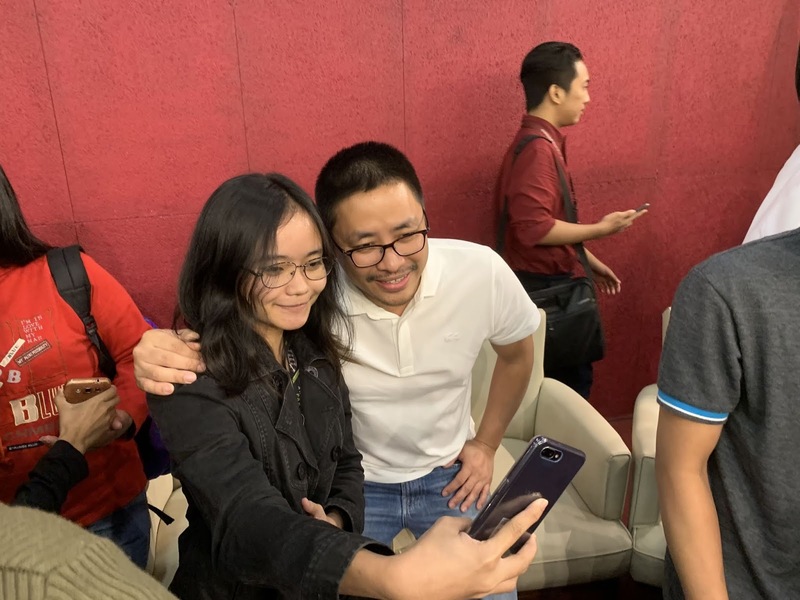 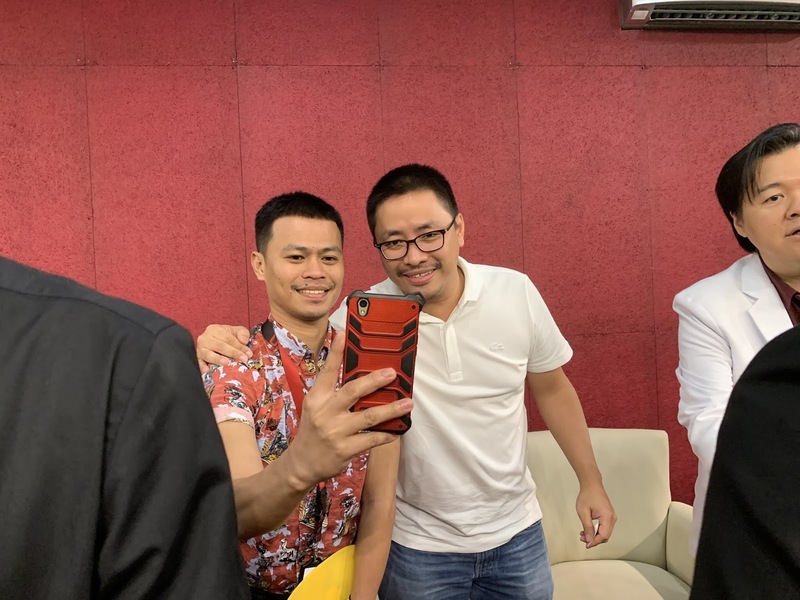 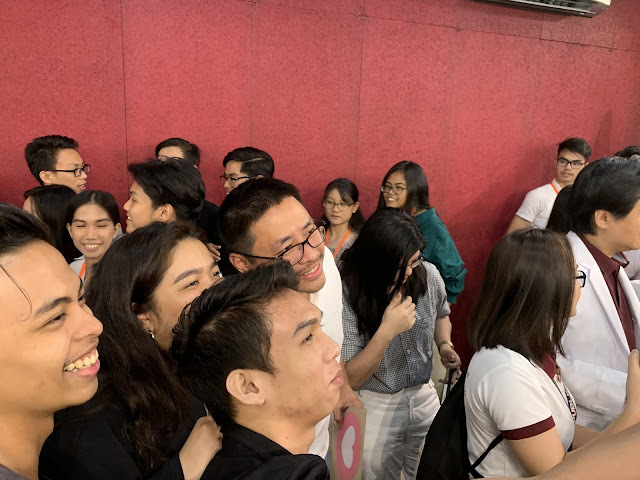 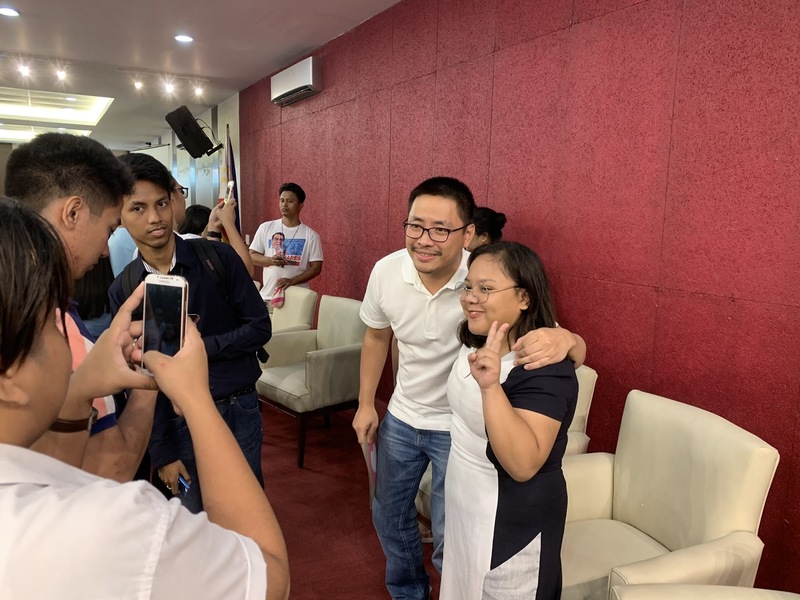 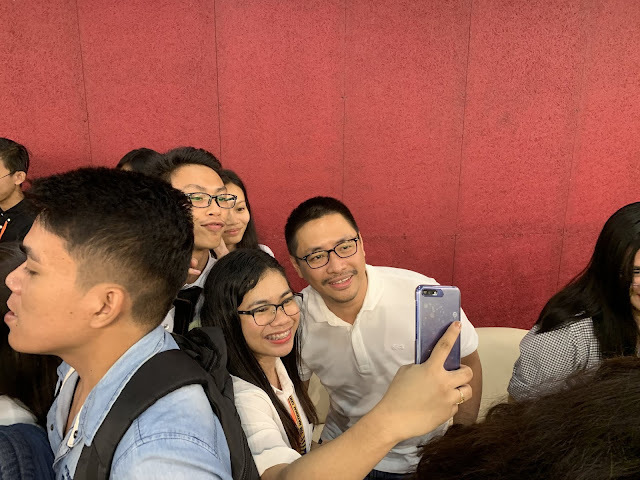 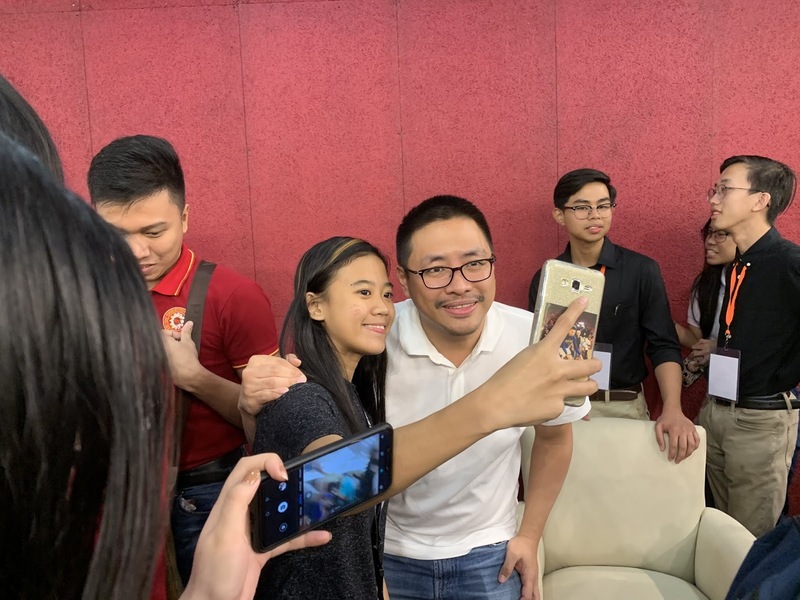 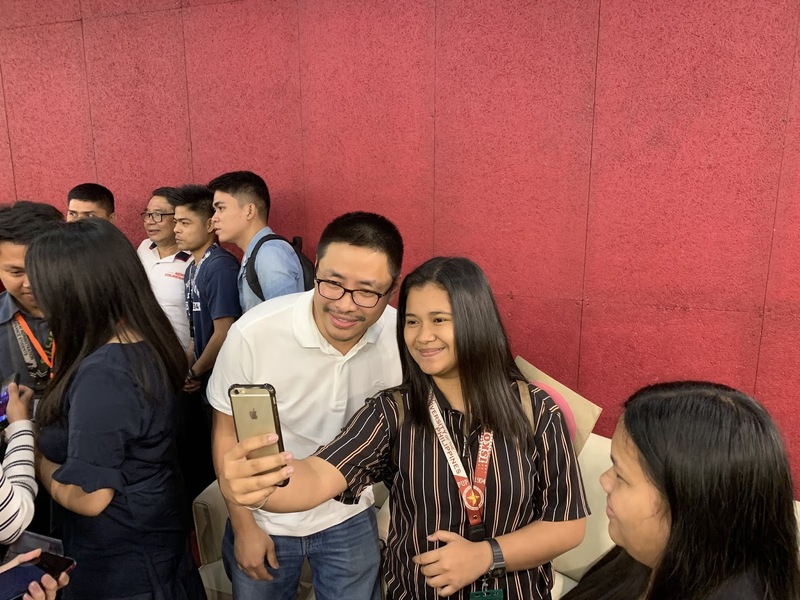 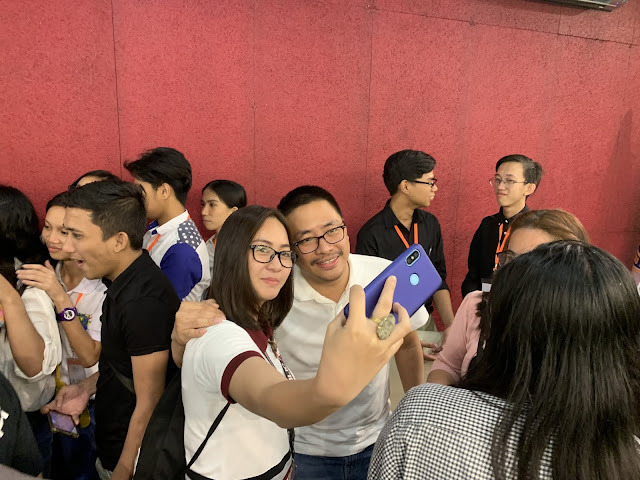 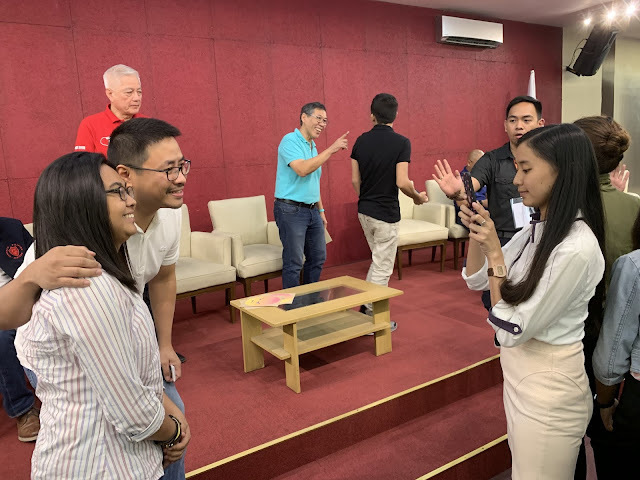 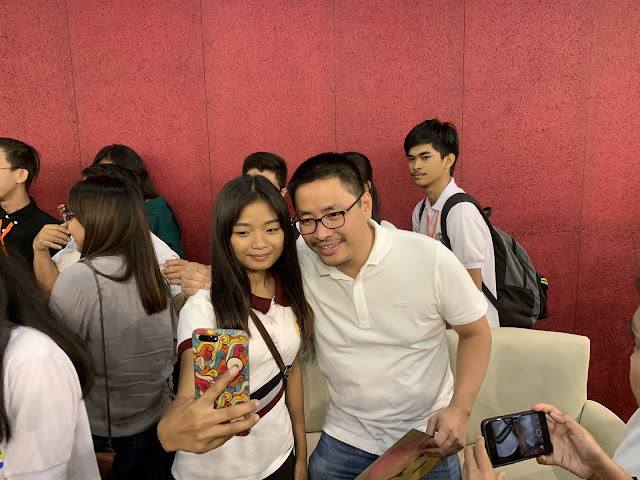 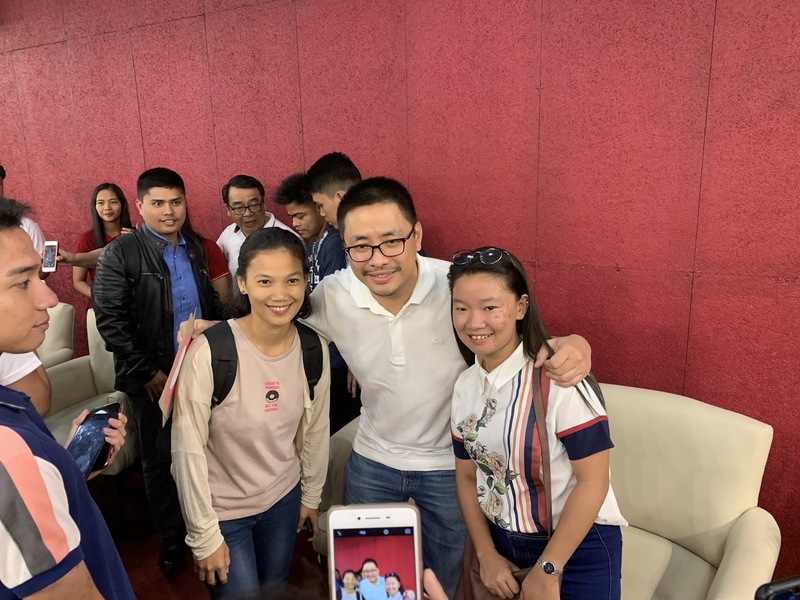 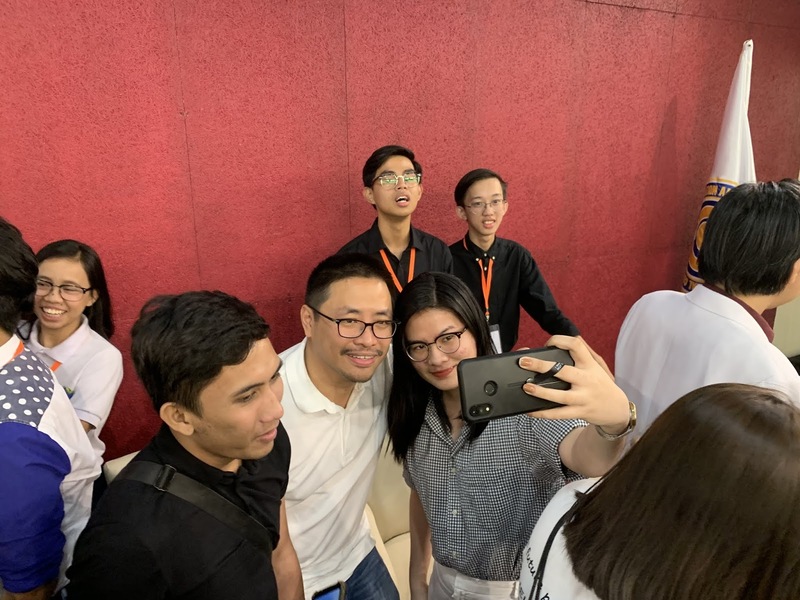 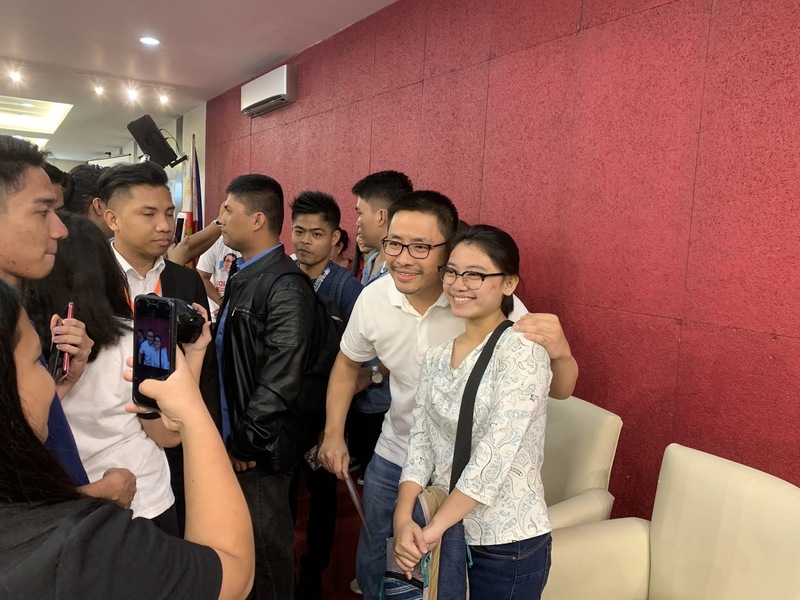 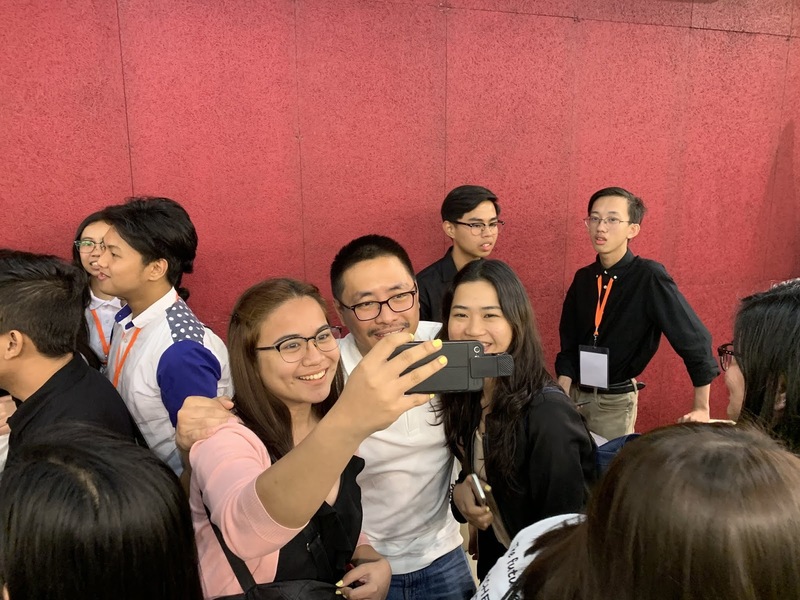 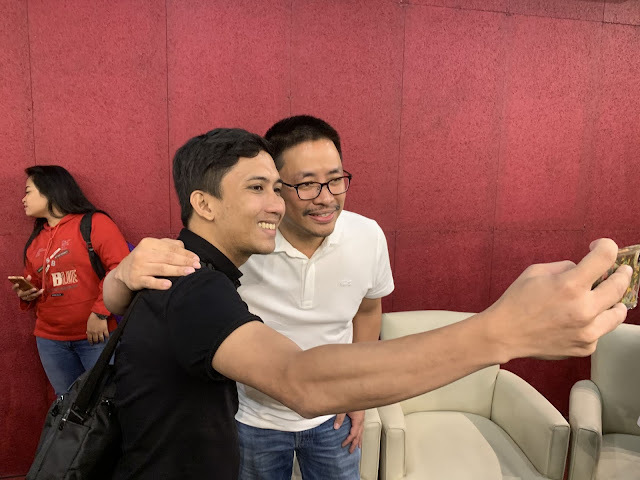 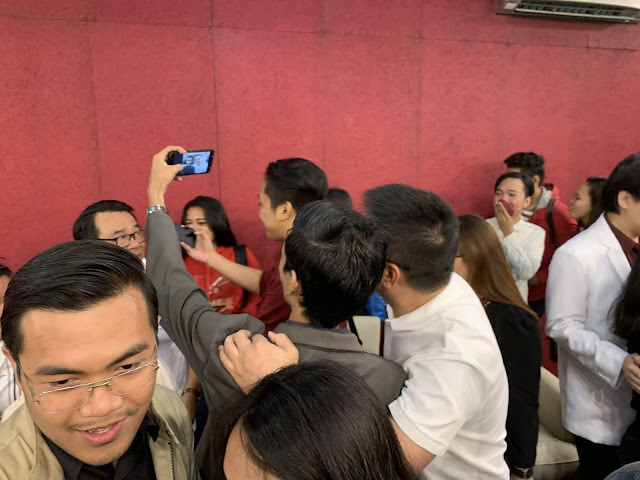 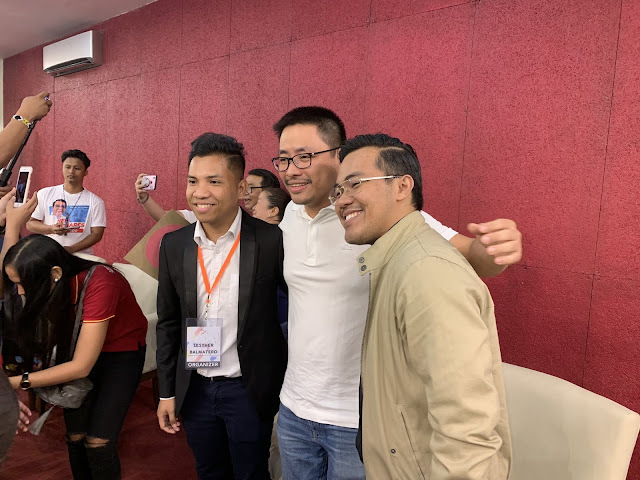 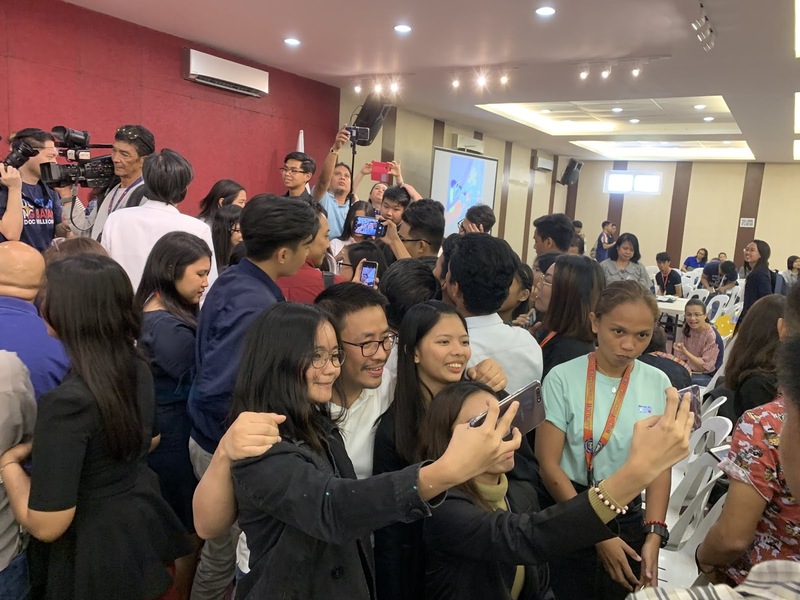 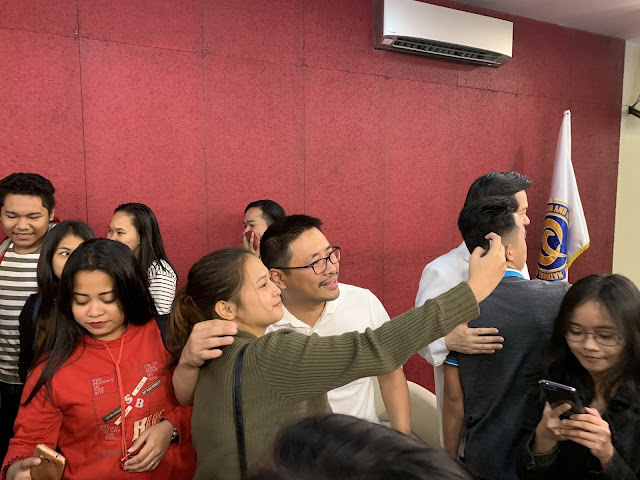 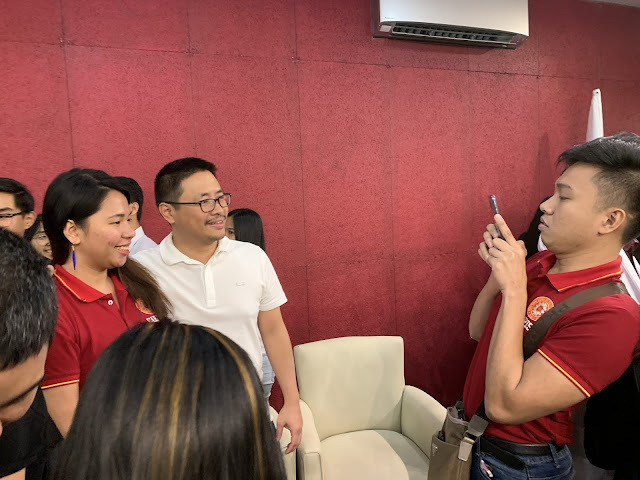 Students from many different universities flocked to take their selfies together with the youngest Senatorial Candidate Elmer Francisco after the Bantay Boto Senatorial Forum held at UP Diliman. 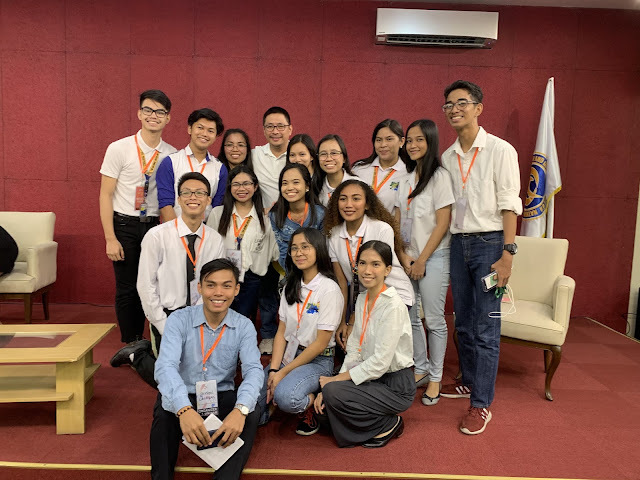 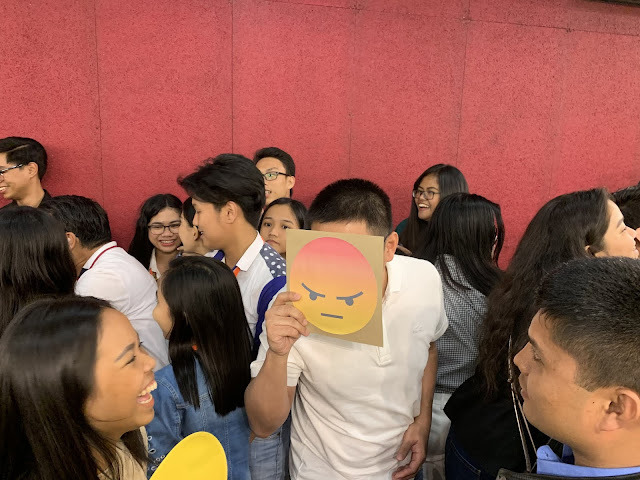 Aside from being among them, students loved Francisco’s answers to most if not all of the questions including his various stands in many different pressing issues that our country is currently facing. 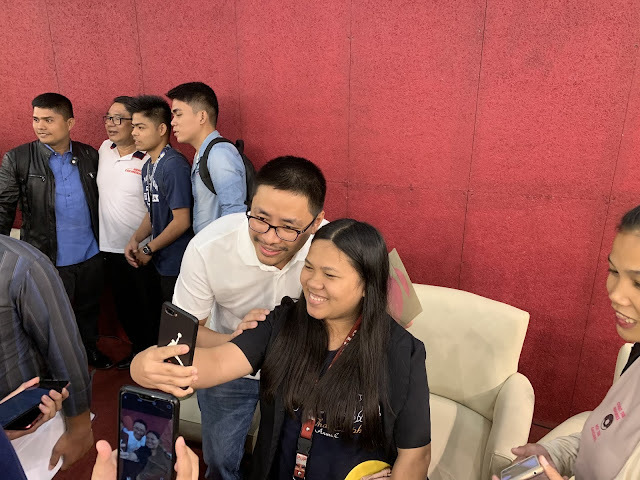 The youth could actually see hope in Francisco that when they graduate, there would be decent paying jobs waiting for them unlike the status quo wherein millions of students graduate from college who end up being unemployed, underemployed or away from their families as OFWs. 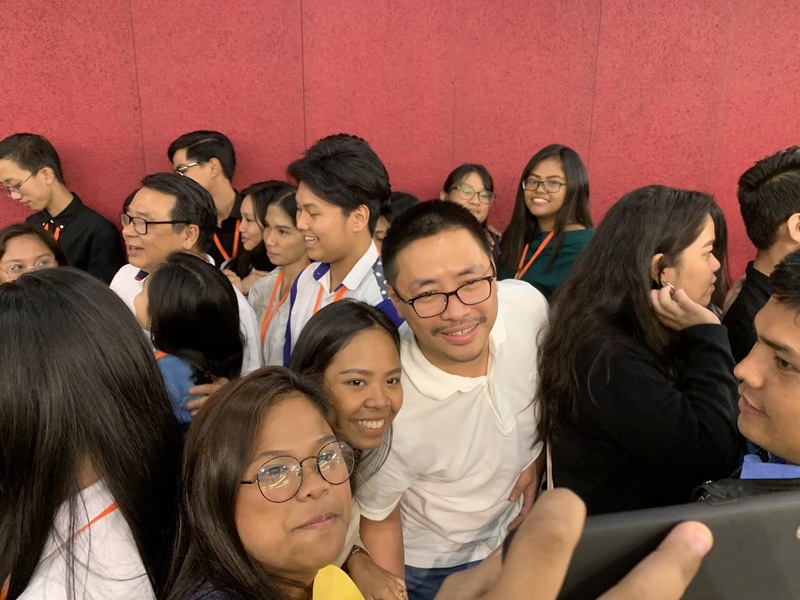 The 2019 elections has the most number of youth registered voters that will definitely change the political landscape and may actually tip the balance from recycling old name in politics who mostly come from political dynasties that most Filipinos are actually against which makes is quite ironic. 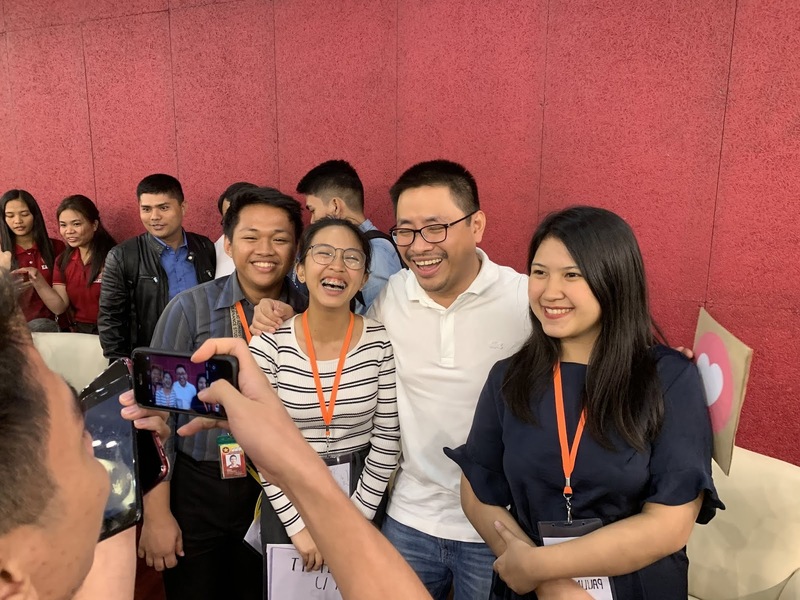 The question is, could the youth actually tip the balance and elect young blood to the Senate or will traditional politics get its way again and re-elect the traditional politicians that come from political dynasties?